JAST Blue, a division of JAST USA that focuses entirely on Otome styled visual novels, have today announced as part of there Anime Expo panel with JAST USA that they will be bringing the visual novels Togainu no Chi, DRAMAtical Murder and Lamento -BEYOND THE VOID- to the Windows PC in the near future. Togainu no Chi changed the landscape of BL titles forever. Now, thanks to JAST BLUE, English-speaking players can finally find out why. Nitroplus CHiRAL’s debut title has been enormously popular ever since its original release and is sure to draw in a new generation of devoted fans with its tale of desperation, loyalty, betrayal, and survival at any cost. North American audiences may already be familiar with DRAMAtical Murder, as its anime adaptation was localized by Sentai Filmworks in 2015. Famous for its slick, electrifying visual style, memorable characters, and wildly imaginative storyline, DRAMAtical Murder is a bright, beautiful cyberpunk thrill ride that players won’t soon forget. The hauntingly beautiful Lamento -BEYOND THE VOID- takes the popular anime trope of nekomimi – humans with catlike ears and tails – and uses it as a starting point for an incredible fantasy adventure of prophecy, evil, music, grief, and love. Few visual novels attempt anything close to the epic scope of Lamento, and even fewer accomplish it with the level of delicacy and richness found here. 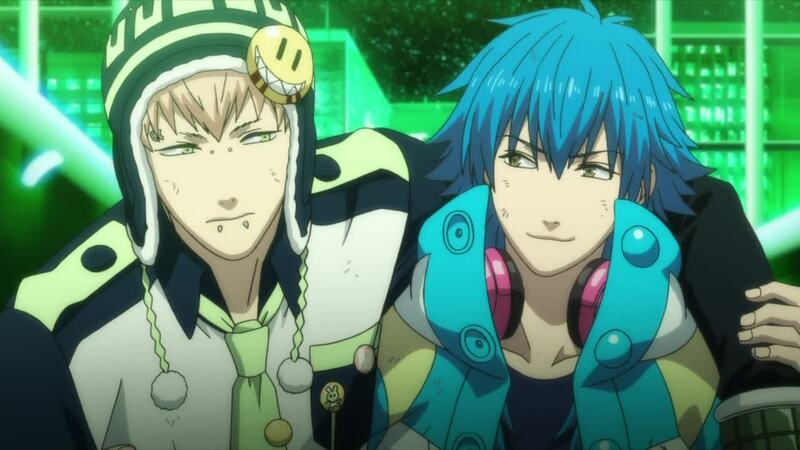 On a more ‘familiar note’ DRAMAtical Murder has been released as a Blu-Ray and DVD Combo Pack within the UK via Animatsu Entertainment; and we even reviewed it here. We can expect JAST Blue to reveal more details about these games in the near future.